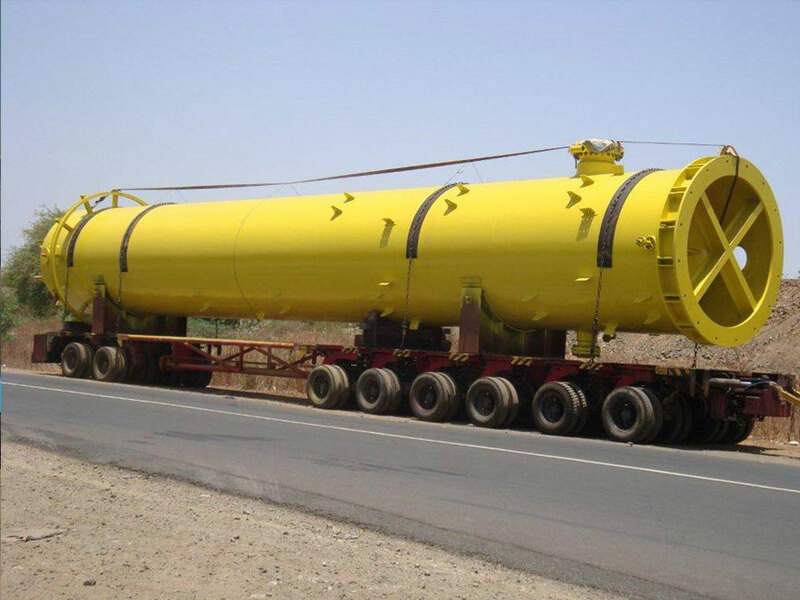 Pressure Vessels (India) is a trusted destination of many international EPC Contractors to source entire range of Coded Pressure Vessels (Static & Mobile), Shell & Tube Heat Exchangers & Distillation Columns. PVI is an ISO 9001:2008 certified Indian Company & has legacy of over 3 decades of design & construction of all types of process equipments. Our core strength is reflected in precision heavy fabrication which is backed by competent design & engineering skills. These equipments find wide application in allworldwide installations in Oil & Gas, Refineries, Petro Chemicals, Water Treatment Solutions, Refrigeration & all other process Industries. With high end Solutions, impeccable quality and international client support, PVI has become one stop solution for all types of process equipments. PVI have been offering complete satisfaction to all the prestigious customers. PVI has been accredited with “U” “R” & NB stamps by ASME / NBIC, approval from Petroleum & Explosive Safety Organisation Nagpur, Directorate of Indian Boiler Regulation, all major classification societies like American Bureau of Shipping DNV –GL and RINA. 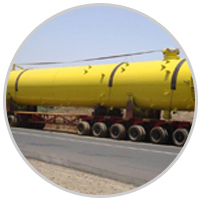 We are a well known manufacturer and supplier of a vast collection of long lasting and sturdy Pressure Vessels. 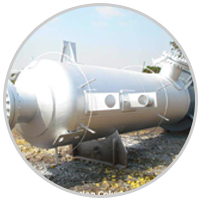 Our range of Stainless Steel Pressure Vessel is designed from the high grade raw materials as per the global quality to ensure maximum performance and efficacy. We have been offering a quality assured range of vessel composed of jacket, stirrer, cover, cylinder, gland seal drive as well as support. 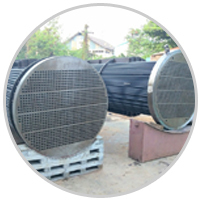 The company is counted amongst the major manufacturers and suppliers of a huge collection of Heat Exchangers. 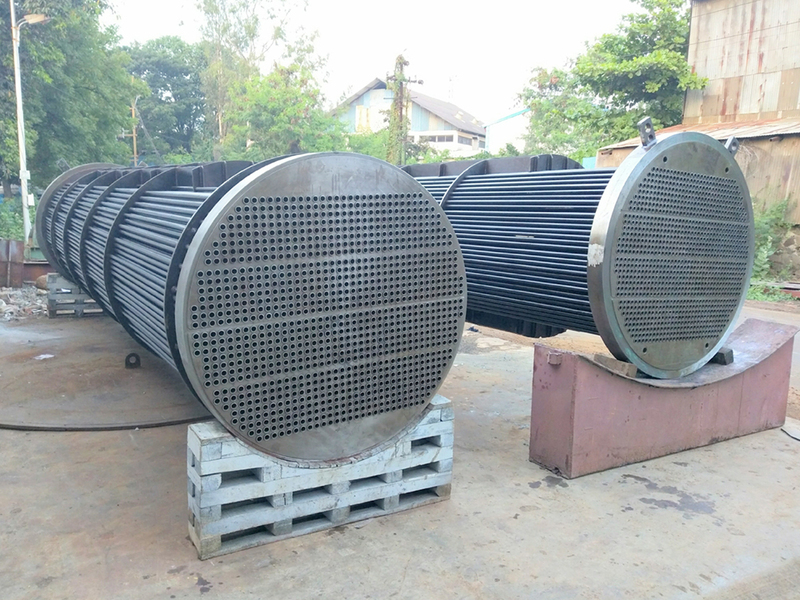 We have been designing a matchless range of Industrial Heat Exchangers for different sectors such as Petroleum Refineries, Fertilizers & Gas Processing Plants, Petrochemical & Chemical Plants, Refrigeration Industries and Marine / Defense Applications. We have become a key Manufacturer and Supplier of a huge collection of high performing Distillation Columns. Adhering to the global quality norms, we have been offering durable and robust range of Distillation Columns. 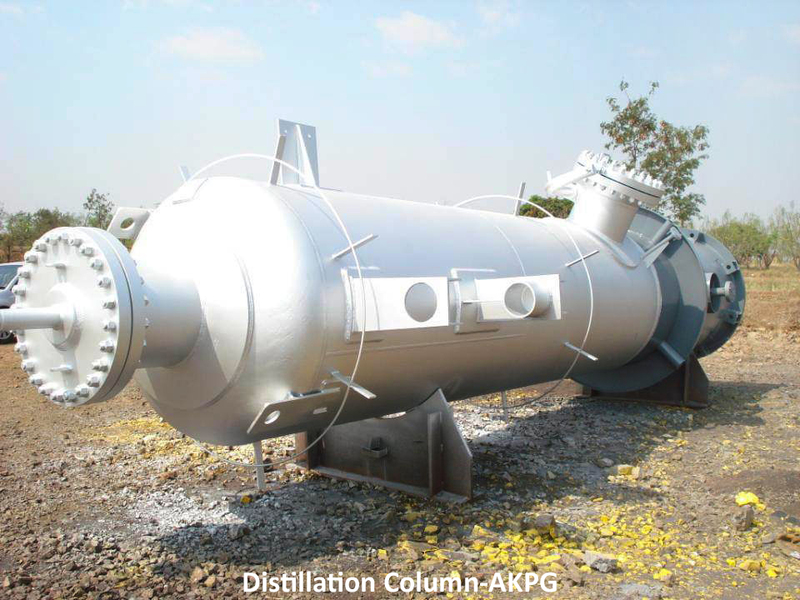 The array of Vessel Distillation Columns, offered by us, is designed from sturdy stainless steel corrugated material. The parts contact material is also designed from high grade stainless steel to ensure maximum performance and efficacy.